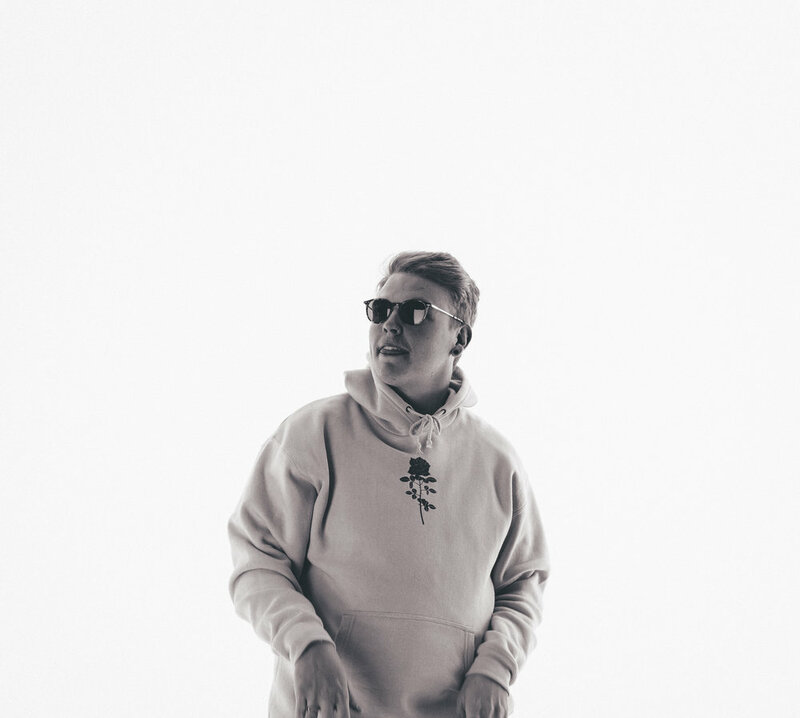 Sydney MC Needham returns with a new single ‘Kid Like Me’ featuring UK MC Manlike Manic which premiered on Triple J’s Hip Hop Show. The single is a flawless blend of UK meets Australia rap and came together quite organically at Crooked City Studios. Needham explains that the beat was cooked up at 4am, with him having to work at 6am. Whilst he knew that the single would be tight with a feature he had no idea who with. MC Manlike Manic who is originally from the UK but is now based in Sydney was introduced to Needham, he then came into the studio, and the rest was history..
Whist Needham is relatively new to the scene, his first single ‘Watch Me’ received airplay on community radio stations such as FBi radio and love from blogs across the globe.